Dr. Pia Martin, author of the international best-selling book Building Healthy Humans: Your guide to a balanced and beautiful pregnancy for a happy healthy baby joins eHealth Radio and the Health News Channel to talk about Prenatal Planning for Parents, how to give your future child the best start in life. What are some of the steps a couple should take if they are thinking about having a child? What if I have been off Birth Control for a while and I followed some of the above steps and I still struggling to conceive? What are the best Prenatal Supplements? You have mentioned the P21 program can you tell us more about that and how it works? 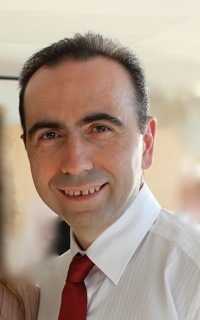 Congratulations on your best selling book “ Building Healthy Humans. Why did you decide to write the book? 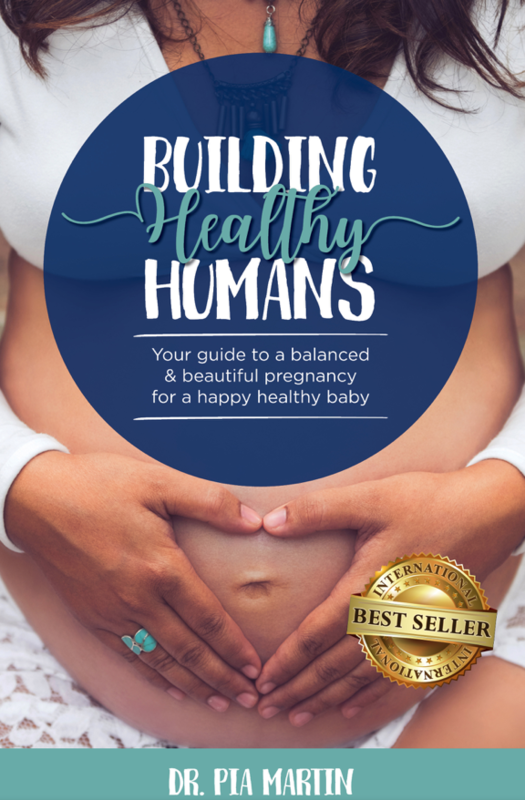 Dr. Pia Martin is a practicing Personal Lifestyle Doctor, Speaker and Author of the International Bestseller Building Healthy Humans -- Your guide to a balanced and beautiful pregnancy for a happy healthy baby. Her passion is helping new moms have a beautiful and balanced pregnancy. 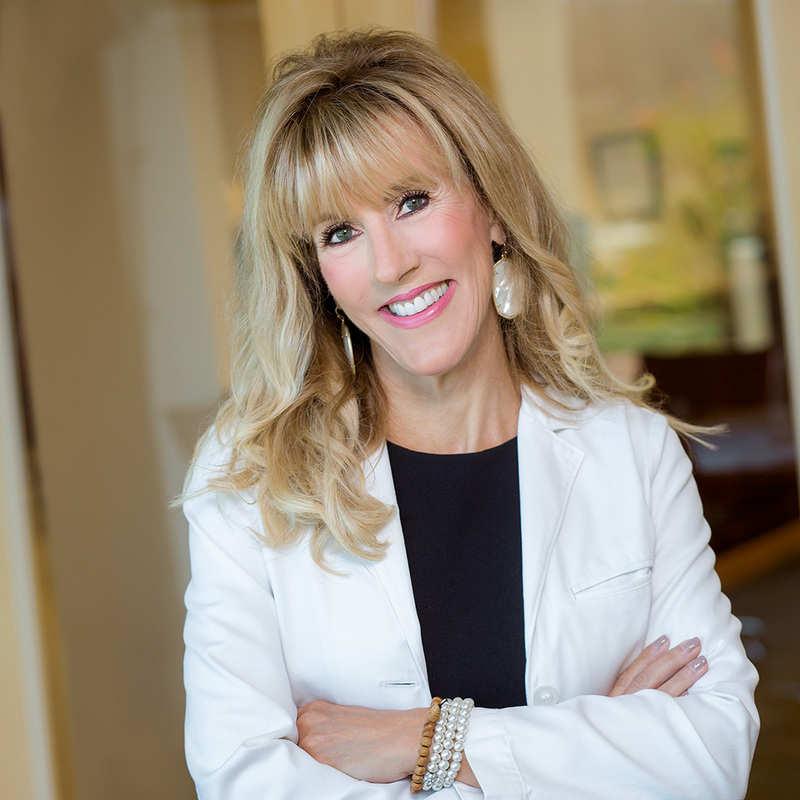 Dr. Pia graduated from Parker University in Dallas with a Doctorate in Chiropractic and two BA’s one in anatomy and one in health and wellness. She is also a certified clinical nutritionist & wellness coach. Dr. Pia uses her knowledge to combine the biomechanical, nutritional, environmental and emotional needs of the body to provide a balanced whole person approach to her patients. Her book Building Healthy Humans was an immediate International bestseller and was written to support new moms through a confident and happy pregnancy. Her goal is to help future generations have the best start in life. She envisions a world where expectant parents understand the value of self-care, so they can build healthy humans for generations to come.